In general, filing your taxes is about as enjoyable as updating your resume, waiting in line at the DMV, or enduring ad breaks. Most people don’t jump at the chance to do any of these things. Yet despite their boring and even stressful nature, all these things simply must be done. 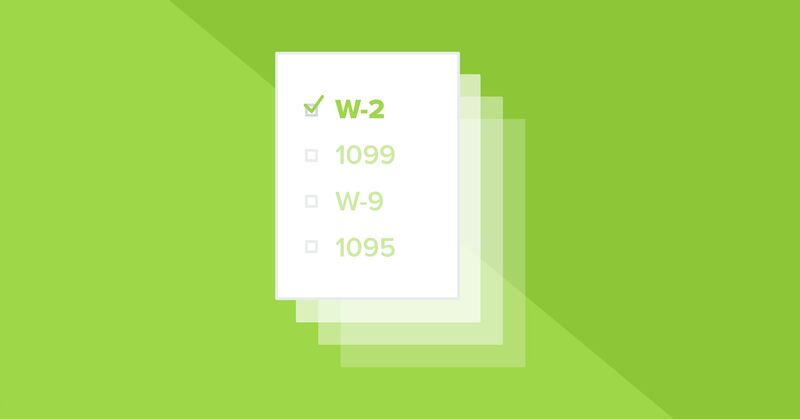 Our February Challenge won’t help you update your driver’s license or get you job-interview-ready, but it will take away some of the stress of tax season. Why? This month we’re showing you how to file early. That’s right, tax worm, these early birds are coming for you. Want to join the movement and knock out your taxes early?